Looking for a strategic partner to build your market outreach? We offer exceptional business processes, innovative technology, and a unique online experience. 1EZ Creative has been a top digital marketing agency in Irvine, CA. We’ve been serving clients in Irvine since 1998 with cutting-edge technologies and marketing concepts. We offer a tradition of excellence with our cross-disciplinary teams and deep experience: many of our in-house staffers have 20 years or more in professional experience, contact the Irvine Web Design experts today. Our in-house Irvine website designers and creators have been building websites since 1998 for business, professionals and government agencies. 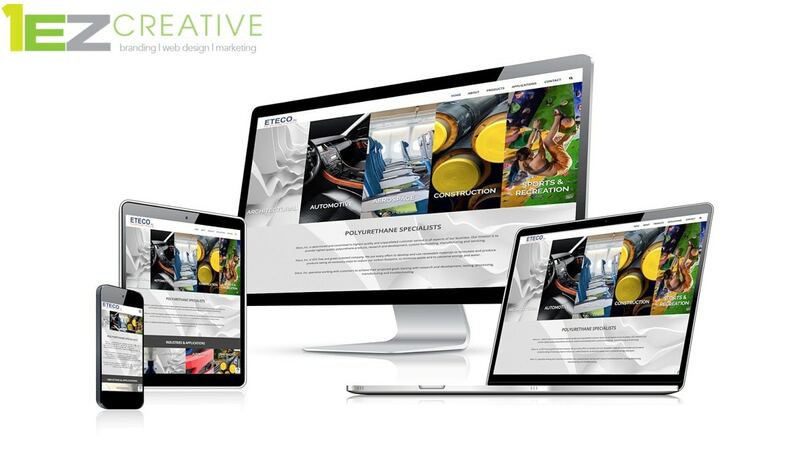 Ask us about cost-effective HTML5 responsive web sites that are fully mobile compatible; custom WordPress templates, online apps, partial site redesigns, one-page features, with unique or ‘off-the-shelf’ functionality. Check out our Web Design Portfolio. Some agencies toss out labels like SEO and SMM like so much keyword candy. 1EZ Creative Search Engine Optimization experts has more than 15 years of on the road SEO/SMM experience serving Irvine. We’ve already build the prerequisite knowledge, skills, and abilities to say that we’re experts. We also have the right tools – bots and placement strategies that takes our clients into the top search results for just about any keyword or phrase. Talk to a 1EZ Consultant Irvine Web Design Company. Let us guide you to the right marketing services for your company.